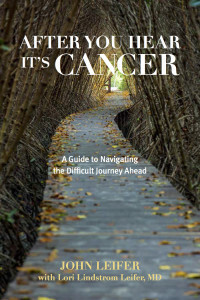 We’ve been working with author John Leifer for several months now, and we’re expecting his book, AFTER YOU HEAR IT’S CANCER: A Guide to Navigating the Difficult Journey Ahead (Rowman & Littlefield Hardcover), to be released any day now. This book helps empower you to navigate the complex healthcare system, make astute decisions at difficult junctures and manage the emotional turbulence along the way. 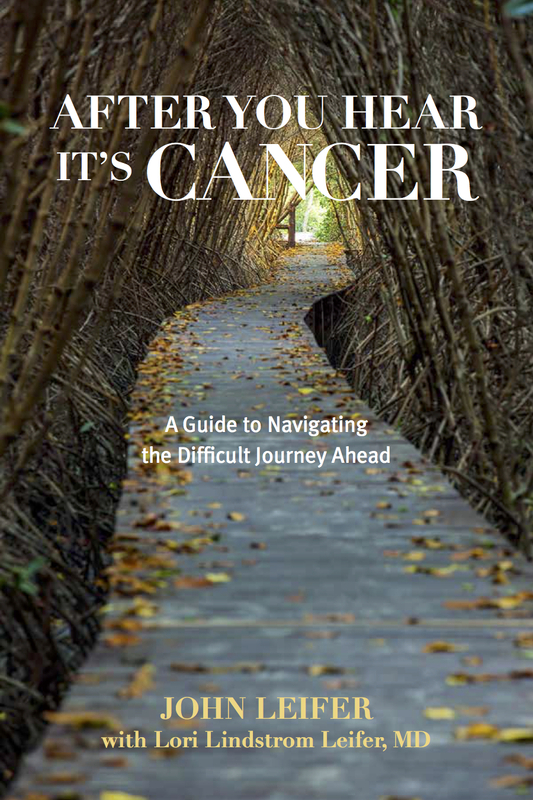 On his blog, John Leifer discusses the 5 essential things to know if you are diagnosed with cancer — these tips will put your mind at ease and give you direction in your treatment: The Leifer Report.